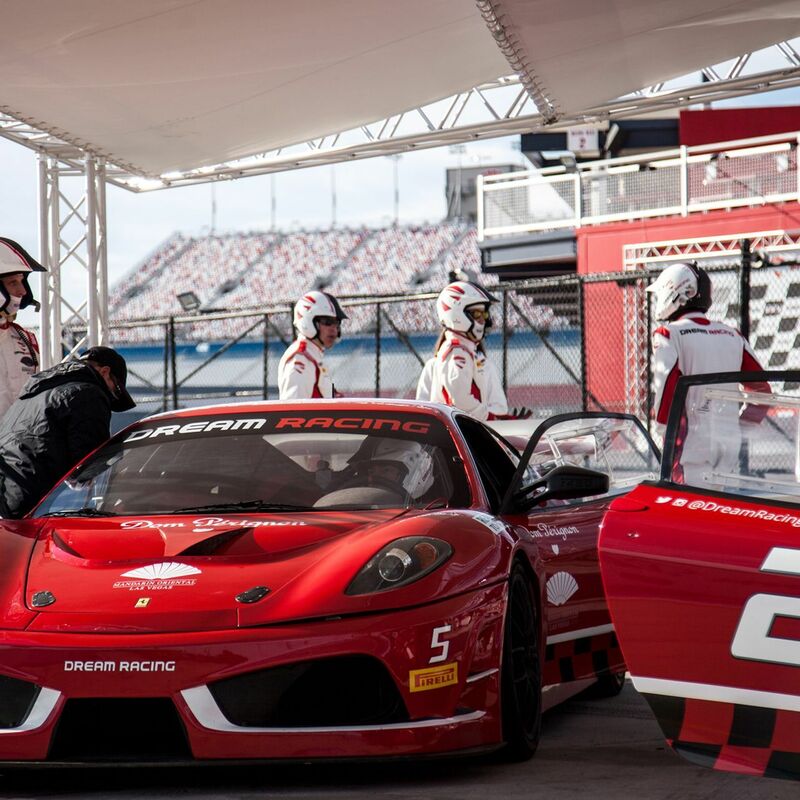 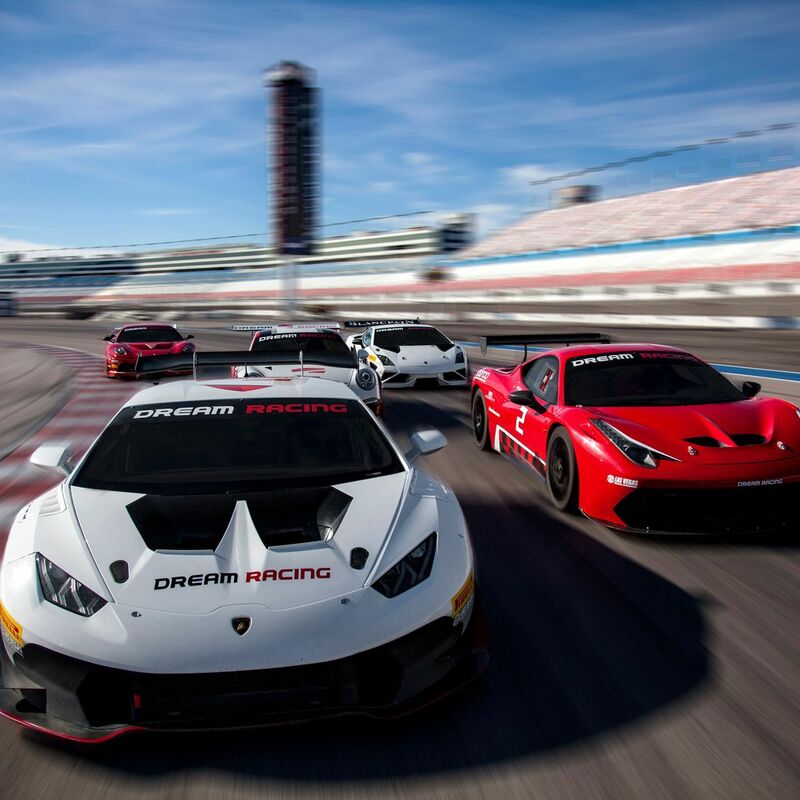 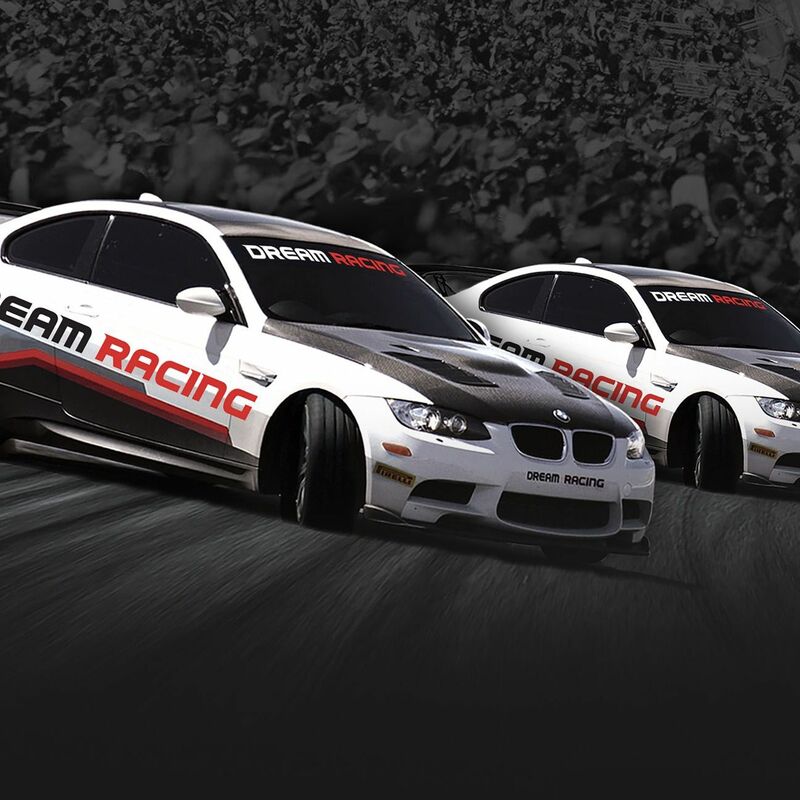 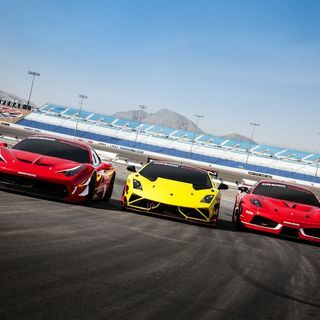 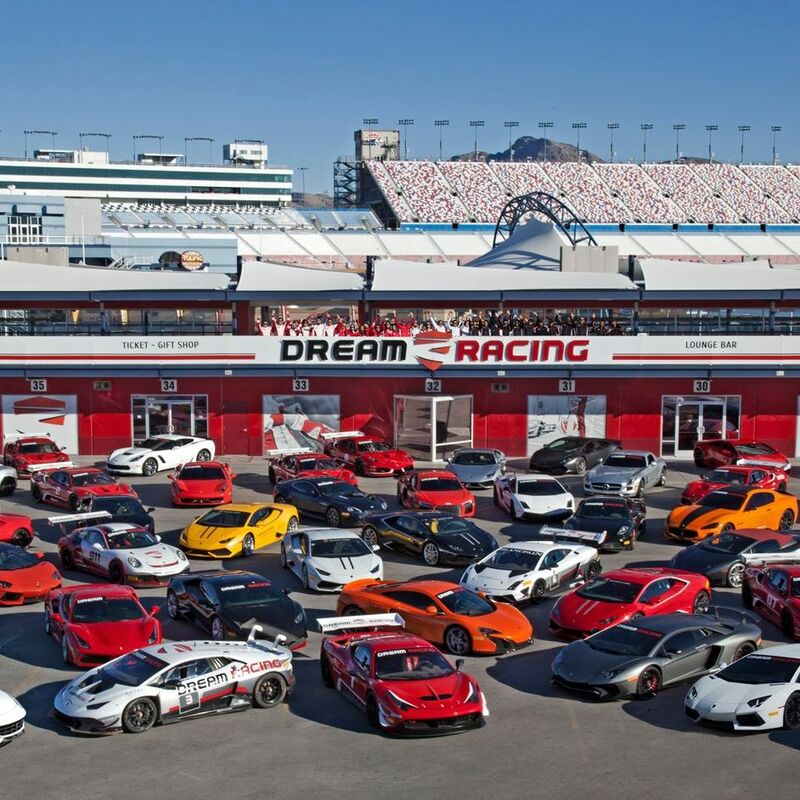 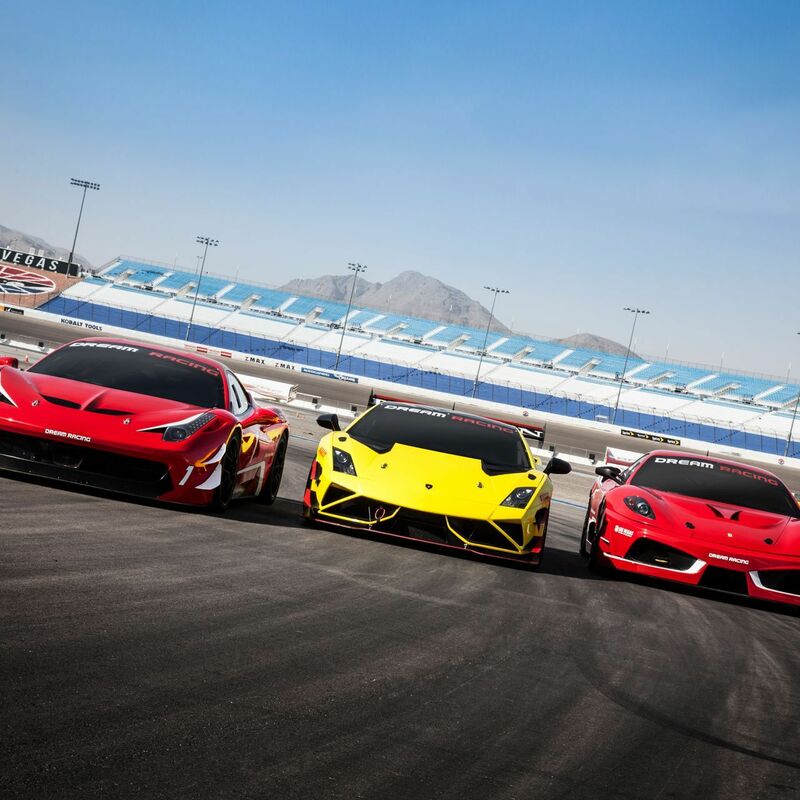 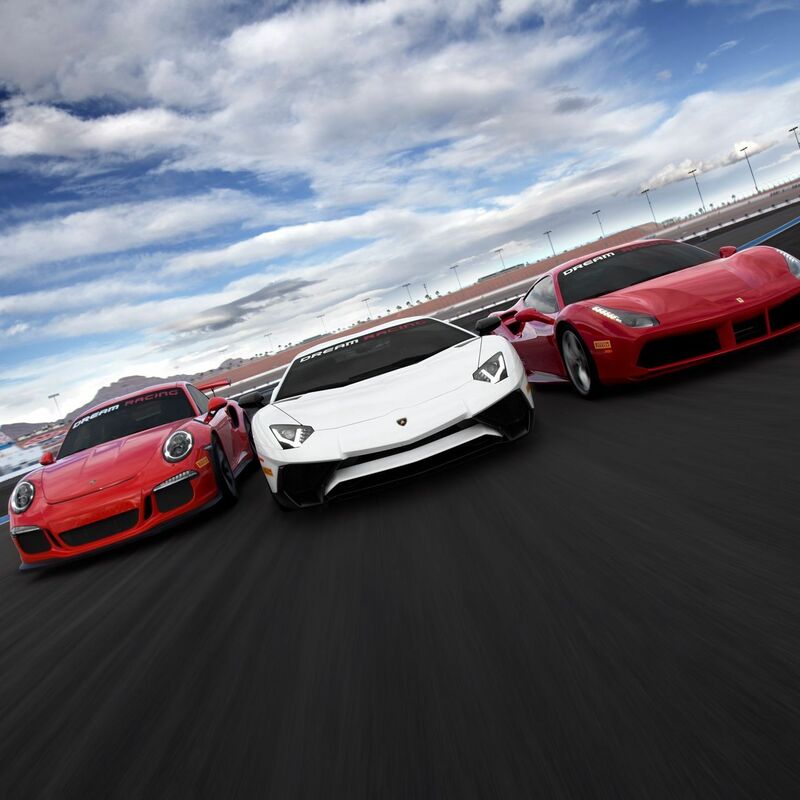 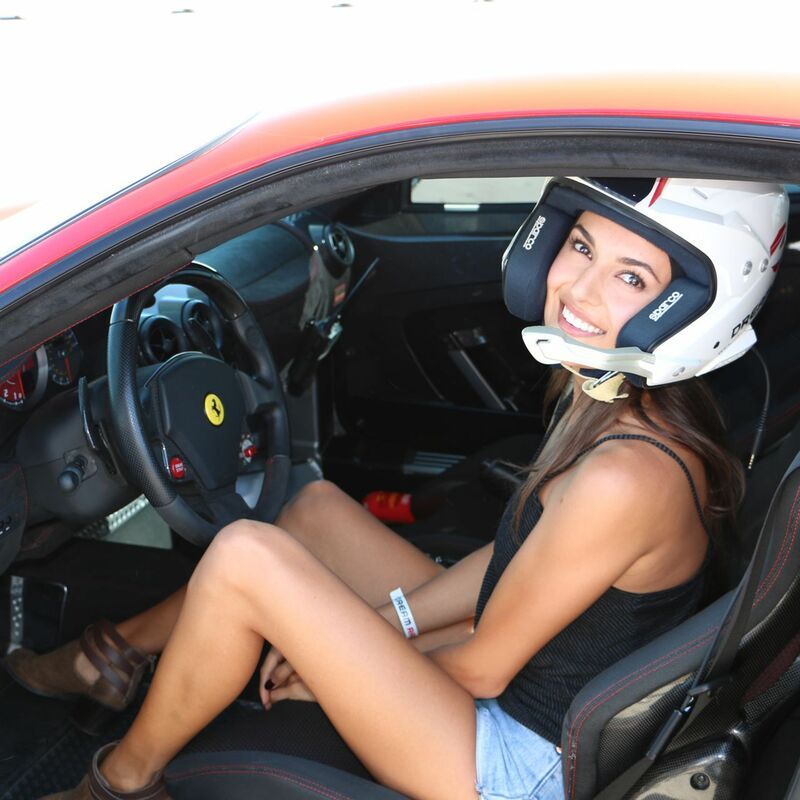 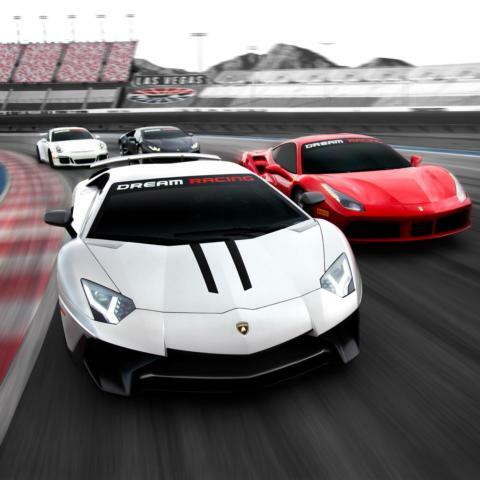 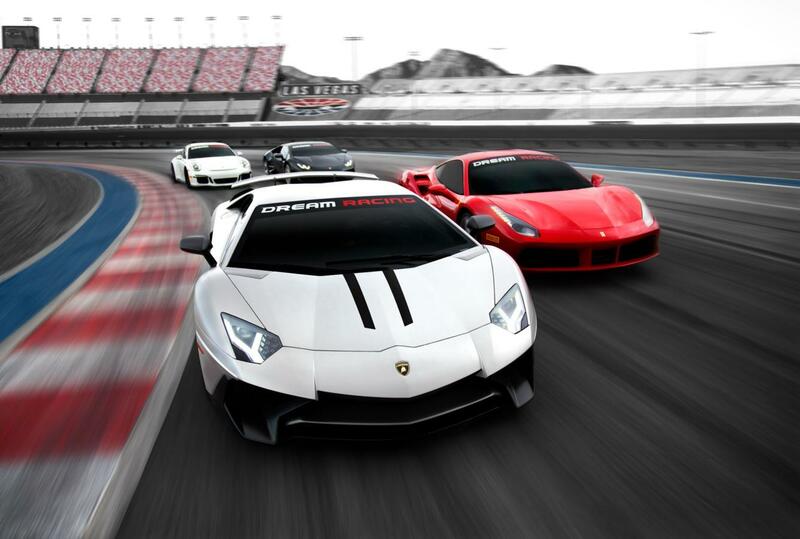 Dream Racing is a 5-star driving experience located on a real race track inside the superspeedway at the world famous Las Vegas Motor Speedway. Whether you are looking to get behind the wheel of the largest selection of supercars in the world, or live out your racing dreams by driving a selection of some of the world's most exclusive GT race cars, Dream Racing offers an experience and selection of cars not duplicated anywhere else in the industry. 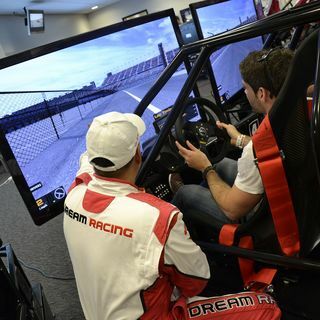 With features such as free transportation, race theory theatre, 3D racing simulators, to our 1.2 mile, nine-turn race track and personal one-on-one instruction, Dream Racing will turn your personal or corporate event into an experience of a lifetime.